Bharti Airtel, India’s largest telecom network today said that the company has doubled its mobile network deployment over the past two years. Airtel, two years ago have kept an objective of building a future-ready network to lead India’s data growth story, and the company has succeeded in achieving that. A total of 180,000 mobile sites are deployed by Airtel over the last two years (FY 16 and FY 17). Interestingly, this is the same number of mobile sites deployed by Airtel in the first 20 years of its operations. 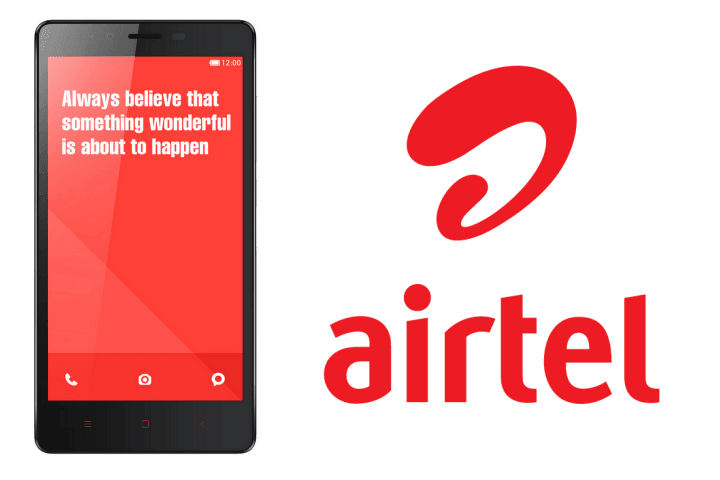 Airtel is currently one of the leading network operators across the globe. Back in November 2015, Airtel announced the ‘Project Leap,‘ which is the company’s nationwide network transformation program to build a future-ready network. Airtel claims that they have invested Rs. 60,000 crores in the program in the last three years. Airtel has also doubled its overall transmission capacity and increased the mobile backhaul capacity by almost eight times to roll out the high-speed broadband network with 4G and 3G coverage in all the 22 telecom circles of India. This deployment has been supported by the addition of 14,500+ km of fiber to Airtel’s fiber backbone along with 3666 new fiber POP nodes. Besides this, Airtel has been titled as the India’s fastest mobile network by Ookla, the credible speed test service. In addition, RailYatri recently revealed that Airtel has the widest mobile network coverage in most of the train routes. Airtel vs Vodafone in Mumbai/Maharashtra/Goa.. Which is best? Network wise. Calling rates are quite similar. International roaming offers of Airtel is slightly better. I am not interested in Jio. Thanks Tenji. Agree with you about Vodafone being really good in these circles. Had sent and email to both operators too regarding a certain query. Vodafone reverted back the very next day. It’s been over 3 days and Airtel has still not gotten back to me. This shows customer service of Vodafone is also impressive. Airtel still has better international roaming plans but then again, with wifi and whatsapp calling, this isn’t a deal breaker. Fotget airtel they dont reverts to queries they only cares for revenues.